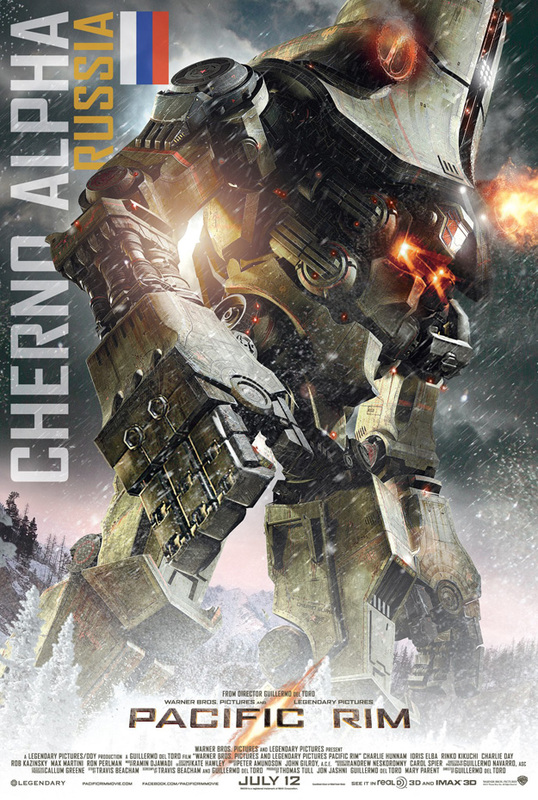 3-D Monster: New Pacific Rim Poster Featuring Cherno Alpha! 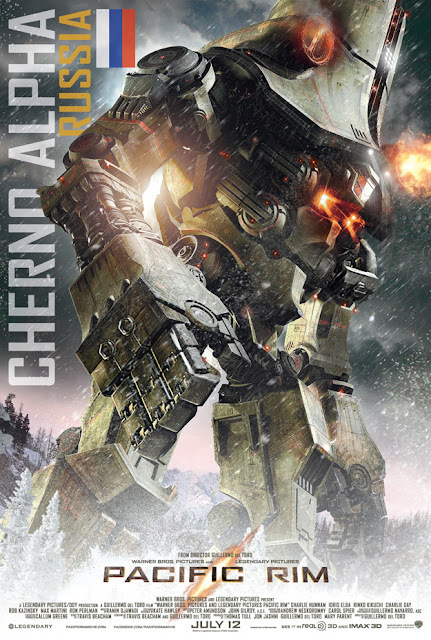 Cherno Alpha, one of the giant robots, is described as the "Stoic Russian Warrior." Opening in 3D, 2D and IMAX theaters on July 12, the Guillermo del Toro-directed film stars Charlie Hunnam, Idris Elba, Rinko Kikuchi, Charlie Day, Ron Perlman, Robert Kazinsky, Max Martini, Clifton Collins, Jr., Burn Gorman, Larry Joe Campbell, Brad William Henke and Diego Klattenhoff.